No matter the size of your dwelling, one of the biggest issues and domestic gripes is often not having enough free space within the different living areas of the home. Creating space requires innovation, creative thinking, and of course, patience. Consider which areas of your abode can be re-jigged, re-fashioned and renewed, by auditing each individual room and its contents. 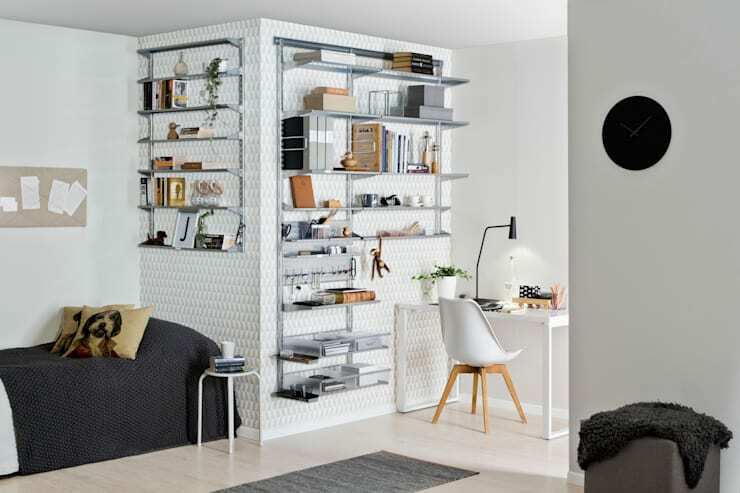 If you are unsure where to begin, or simply need a little inspiration, read on below for our 7 ingenious ways to free up space at home. From adding under-stair storage to completely reviewing your kitchen’s constituents, we have a range of activities that are sure to rejuvenate your residence! The bedroom is a domestic space that can often be re-thought to create a stylish and enjoyable area of relaxation. In this image we see two neat beds that re-think the typical sleeping space. 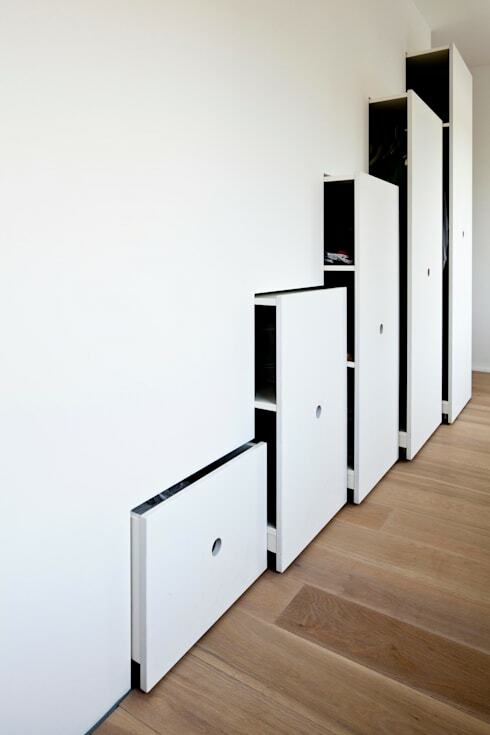 Stacked upon each other, this is a great solution to free up space, and is ideal within children's or guest's bedrooms. 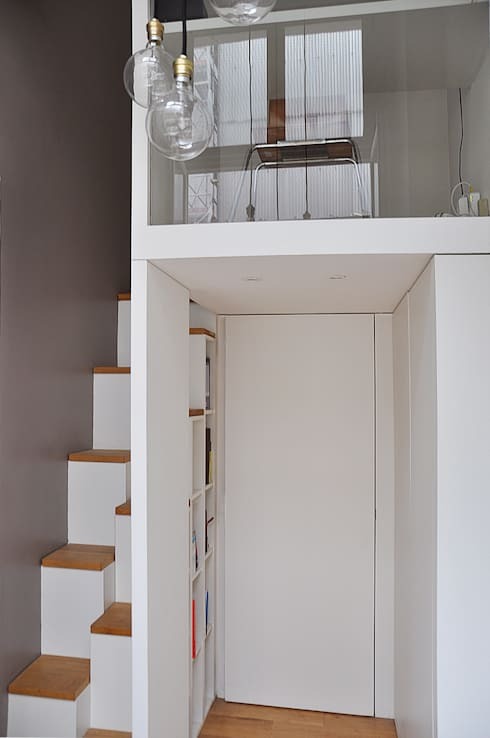 Unquestionably a brilliant way to give your home a boost in square metreage, a mezzanine is not only going to free up space, it's going to add some space too! This works particularly well if you possess a dwelling with high ceilings, as the mezzanine will take away a sense of spaciousness when implemented. Remember to always consult a professional if you are undertaking significant structural works in your abode, and follow all relevant building codes and standards. 3. Organise that home office! Time to grab that garbage back and toss your unnecessary clutter! Grab some gloves, audit your belongings and get rid of anything that is causing your home to feel messy or chaotic. Start in the home office, where papers and household miscellany tend to easily accumulate and build up! Consider giving your home a complete facelift with the addition of built-in joinery and cabinets. Ideal for a living room, bedroom or even entrance hall, joinery will free up floor space by removing condensing your inventory of furniture, and keeping everything in a neat and tidy area. Finally, engage with an expert joiner to ensure you get the right design and style for your abode. Multi-purpose furniture may be one of the best solutions for the space-poor homeowner. Look for pieces that maximise your perceived square metres, while also combining several tasks in one object. 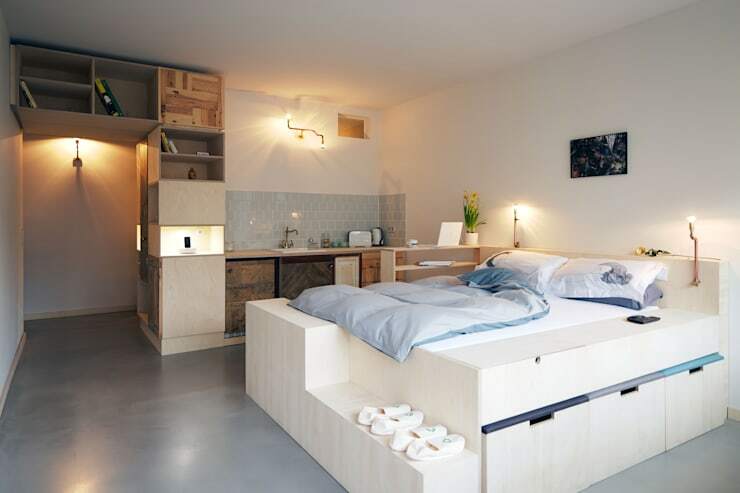 In this example we see a wonderful studio apartment that boasts a multi-purpose bed. The sleeping surface contains storage and more, adding valuable repositories for household appurtenances. Under-stair space is one of the less utilised areas of the home. Add cupboards, drawers, shelves and more, to drastically improve this disused space in your dwelling. 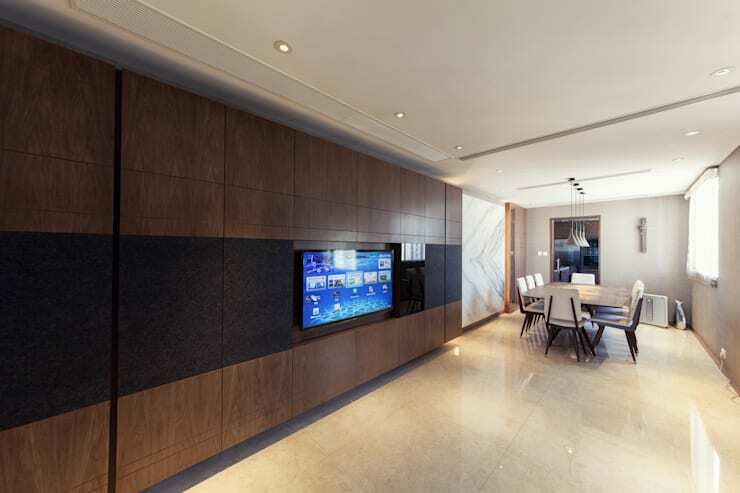 Take some cues from this example that is sleek, hidden and completely minimal! The balcony is often a domestic dumping ground for junk, mess and clutter. 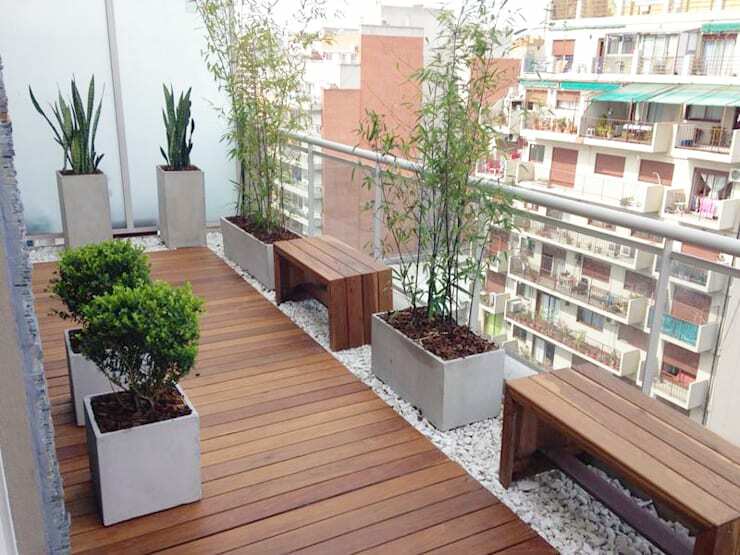 Free up some space by tossing any trash, rejuvenating the space with some planters and furniture, and transforming your outdoor area into a gorgeously stylish spot for relaxation and rest. Do you see any essentials missing from our list? Let us know by adding them below!